Econazole Nitrate is a Ca2+ channel blocker, used as an antifungal medicine that fights infections caused by fungus. 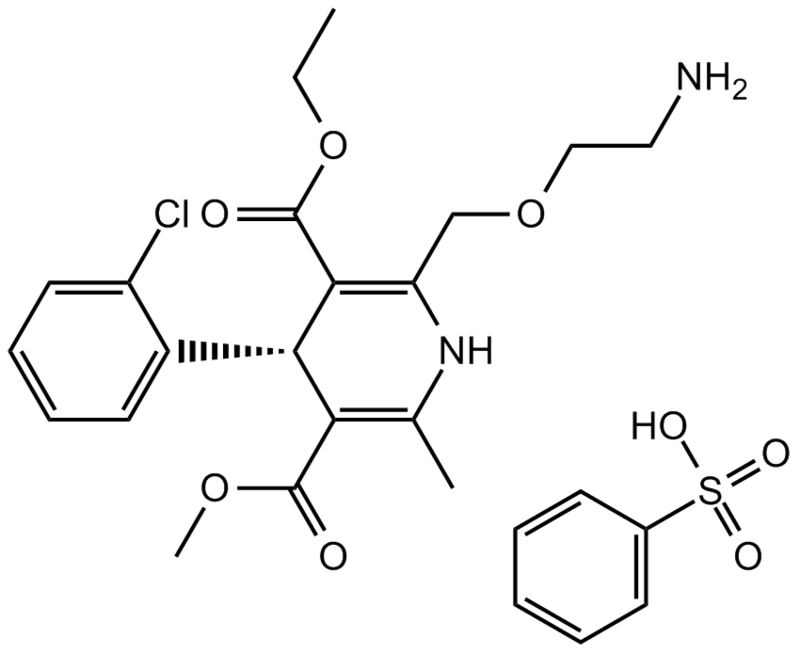 ACT-709478 is a Potent, Selective T-type Calcium Channel Blocker as a Drug Candidate for the Treatment of Generalized Epilepsies. Clevidipine is a short-acting dihydropyridine calcium channel antagonist (IC50= 7.1 nM, V(H) = -40 mV ) under development for treatment of perioperative hypertension. Monatepil is a calcium channel blocker and α1-adrenergic receptor antagonist used as an antihypertensive. Simendan is a hydrazone and pyridazine derivative; the levo-form is a phosphodiesterase III inhibitor, calcium-sensitizing agent, and inotropic agent that is used in the treatment of HEART FAILURE. 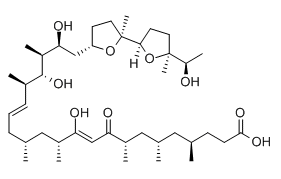 Ionomycin is a Calcium ionophore and an antibiotic produced by Streptomyces conglobatus ATCC 31005. BAYK 8644 is a L-type Ca2+ channel activator (EC50 = 17.3 nM). BAYK 8644 has positive inotropic, vasoconstrictive and behavioral effects in vivo. Amlodipine besylate is a long-acting calcium channel blocker. Manidipine is a calcium channel blocker that is used clinically as an antihypertensive.